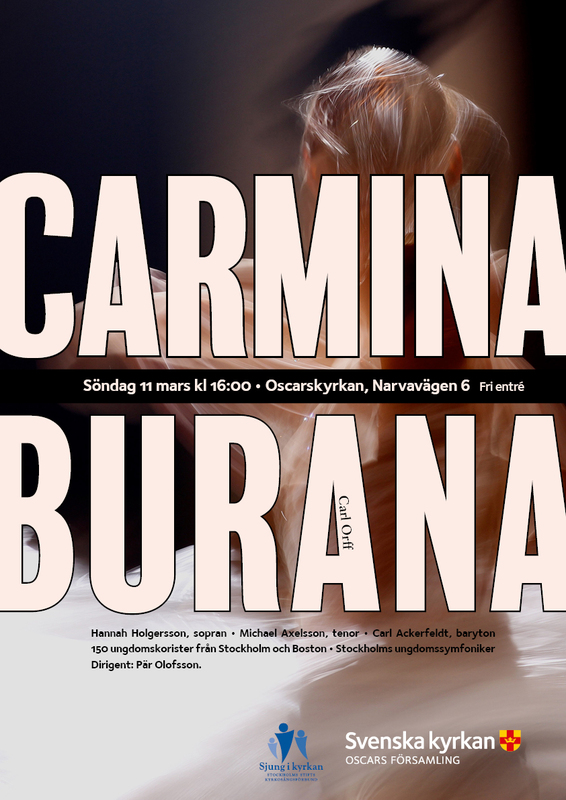 Sunday March 11 at 16.00, Oskarskyrkan, Hannah sings the magical music of Carl Orff, in Carmina Burana. 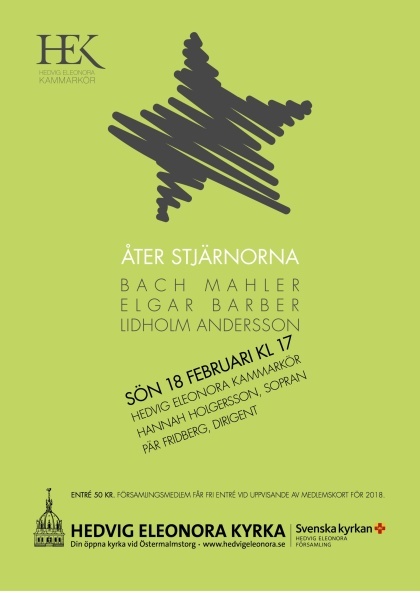 On Sunday, February 18th, Hannah is once again performing the masterpiece ...a riveder le stelle! by Ingvar Lidholm. 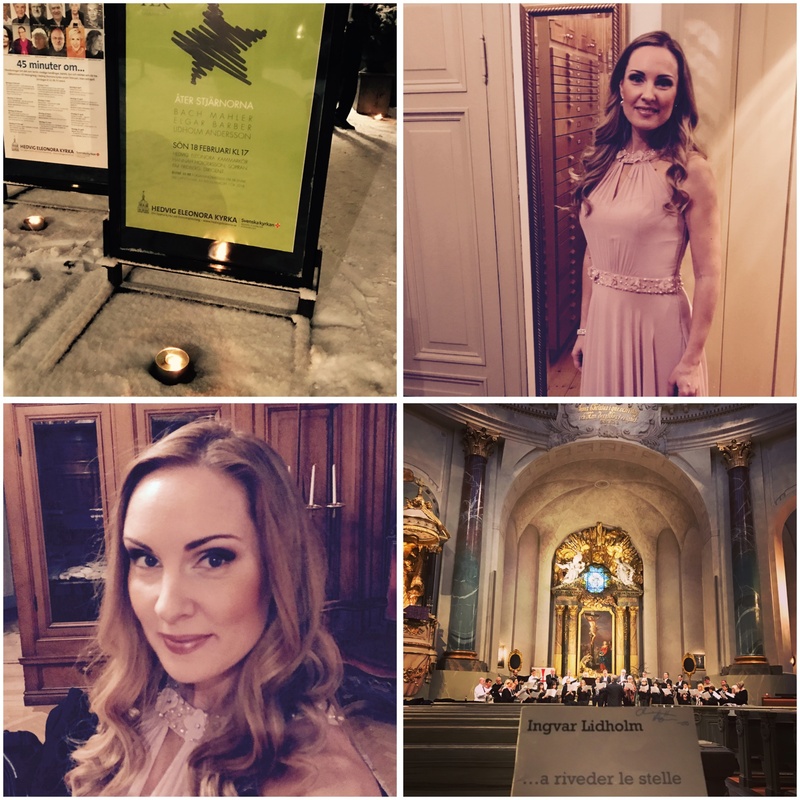 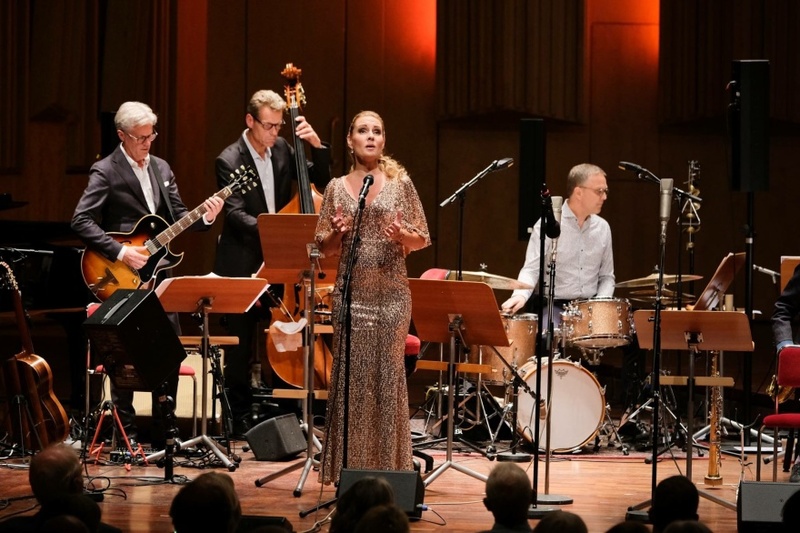 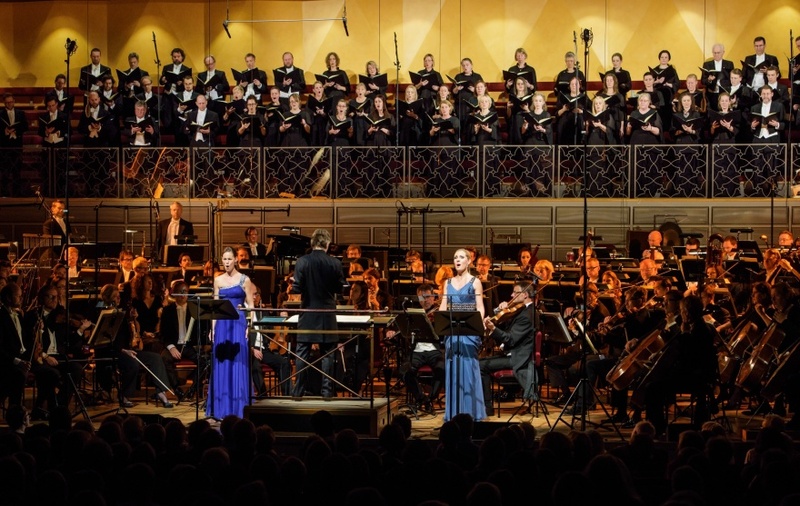 This time with Hervig Eleonora Kammarkör and conductor Pär Fridberg.